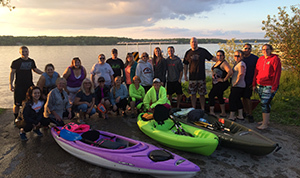 Join this fun group on great water adventures! We explore streams, rivers and lakes around Walworth County and the surrounding area. 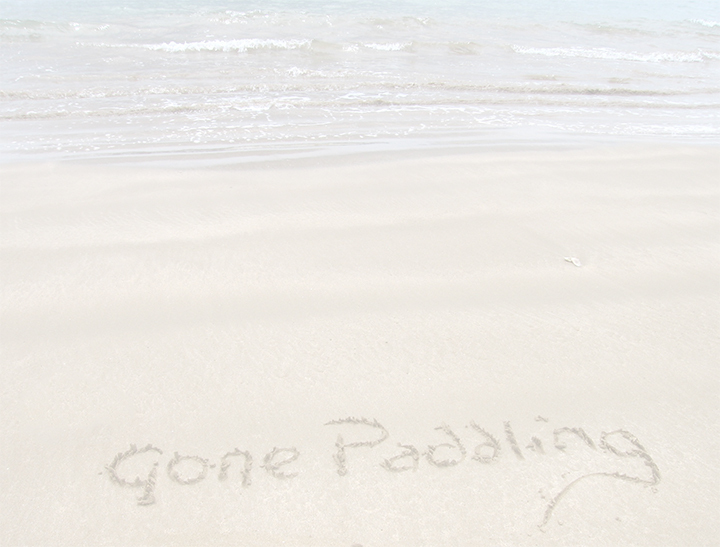 Our paddles are typically about 2 hours followed by a stop at the nearest place to grab a bite and something to drink. After all - we enjoy paddling... and we also love talking about it! This year we're going to paddle the length of Turtle Creek! We're breaking it into 7 sections - each being ±2 hrs. Sign up for all 7 and get a tee-shirt. Sat, June 9 Moonlight Paddle - decorate your boat! We have partnered with a local outfitter who provides affordable rentals. He'll deliver & pick them up. He's also our "land crew" and helps ferry people back and forth. To rent, make sure you indicate you need a rental when you register. Lifejackets are included in the rental. I'm a beginner, can I sign up? We do ask that you have some kayak experience. You should be able to negotiate around obstacles, maneuver through small waves, be comfortable performing a "wet exit" and have the endurance and basic paddling technique to keep up with the group for two hours. We also offer Kayaking 101 classes to help get you going. How long are the paddles? The paddles are typically 5-7 miles. We try and keep our time on the water to 2(ish) hours. What can I expect on different water bodies? If we are on lakes, expect waves from boats and the wind. Streams & rivers may have small rapids, obstacles, and current to deal with. Each has it's own challenges. Yes. There may be launch & parking fees that you'll be responsible for if required. (We try and have that info in advance). Don't forget about grabbing some food afterwards. A dry set of clothes, a dry bag to hold your stuff, sun screen, bug repellent, hat, sunglasses, water, granola bar, footwear, and of course your kayak, paddle & lifejacket. We highly discourage it while on the water. If you want to drink on the water - get a tube and float on your own time. We prefer enjoying a responsible beverage afterwards with our friends we made while paddling. Why do we charge to paddle? We pay our guide to scout out the water body a day or two before our trip. Our guide then leads our group for the event itself... so they're paddling it twice. That's worth something!